Dentures have literally been around for centuries as a method for replacing several missing teeth. And fortunately for you, today’s dentures aren’t the same as what your great grandparents may have used (and likely complained about). In fact, these days, dentures are more effective and natural-looking than ever before. Now the question is this: are you a candidate for dentures in Burlington? Find out more on the topic below — and what to do if the answer is yes. Dentures are a solution for patients who are missing several teeth to a complete arch in the upper or lower jaw. They come in two varieties: partial and full. A partial denture fits in with the remaining natural teeth like a missing puzzle piece, while a full denture replaces all of the missing teeth. Partial dentures may clip onto brackets affixed to the remaining teeth while a full denture may be supported by natural suction, a denture adhesive, or dental implants. You don’t have to already be missing teeth for your dentist to determine that dentures are a good option for regaining your optimal smile. It is always best to keep your natural teeth whenever possible, but if you have several teeth that are severely decayed, broken, or otherwise damaged beyond repair, replacement with dentures will help you regain proper form and function — supporting clear speech, a proper diet, and better self-confidence. If you are already using a denture but it just doesn’t fit quite right, your dentist may be able to help by stabilizing it with dental implants. These are tiny posts that can be used to secure a loose or ill-fitting denture. For an existing denture, All-on-4 dental implants may be the best option — as few as 4 strategically-placed dental implants can stabilize a fixed denture in just one appointment. While dentures can be supported by dental implants, they don’t have to be. Patients who are missing several teeth but do not qualify for dental implants due to health or other reasons will be well-suited for a traditional denture. If, based on the prior qualifications, you believe you could benefit from dentures, do not wait to find out more about this tooth replacement option. The only way to learn for sure whether or not it’s for you is to schedule an appointment with your restorative dentist. If the answer is yes, you can get started right away! You have a lot to look forward to with a modern partial or complete denture — like a stable, natural-looking smile that helps you live life to its fullest. Complete Dental Care is where families and individuals of all ages can turn for exceptional care from their dentist in Burlington. 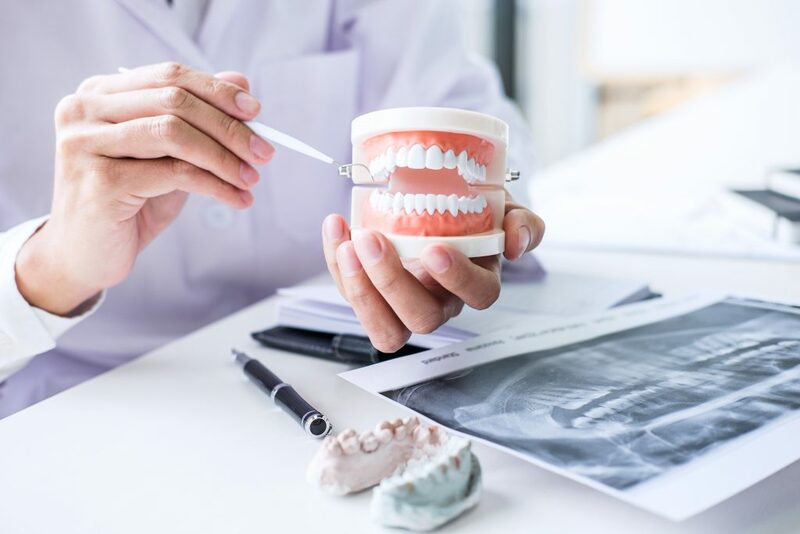 If you are missing teeth and evaluating your options in tooth replacement, do not hesitate to get in touch with the team by calling (781) 272-0441 today. Comments Off on Are You a Good Candidate for Dentures?